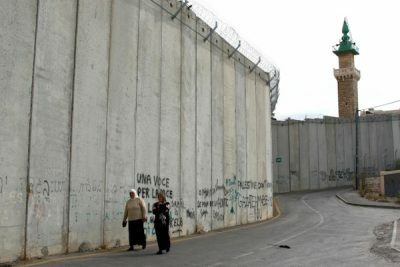 In 2005, Senator Hillary Clinton declared her support for the wall by claiming that the Palestinian Authority had failed to fight terrorism. 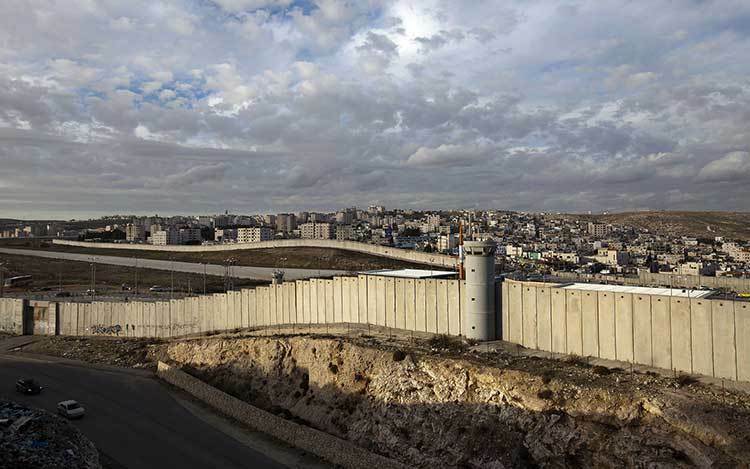 Featured image: Two Palestinian women walk next to the separation wall in the West bank village of Abu Dis, November 19, 2007. Photo by Anna Kaplan/Flash90.